When a life insurance policy is issued, you’re required to have what’s called insurable interest in each life you want protected. That means you expect to suffer a financial loss if that person dies. You automatically have insurable interest in your own life. Ditto for the lives of your spouse, your children, your grandchildren, your employees, and your business partners. You may also have insurable interest in the lives of your parents. You can’t apply for life insurance on your parents without their consent. There’s an underwriting process that requires them to answer medical questions. There may be a medical exam, which may include blood pressure, weight, and height checks. 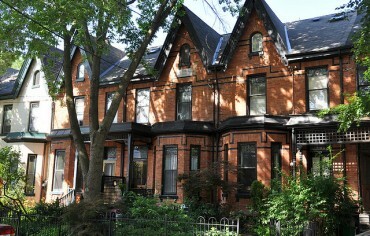 A small estate—costs such as the funeral may be cheaper to prefund with insurance. There’s also less stress on the family at an emotional time. A large estate—the more that goes to taxes and other expenses, the less that remains for their beneficiaries and their causes. Funding the projected costs with life insurance is often a cheaper way to pay. If one of your parents needs long-term care for Alzheimer’s, how would the costs be covered? Maybe your parents will pay from their savings or a home equity line of credit. If you need to take unpaid time away from work to help care for one of them, you’ll also face financial costs. Permanent life insurance grows their estate and helps offset the costs. Can you afford to pay the premiums for your parents? They’re older than you, which means their premiums for new coverage are higher. If you have siblings, maybe they’ll be able to pay a portion. Maintaining your parents’ current coverage is often more practical, especially if their health has deteriorated. This could include converting their term life insurance to permanent coverage without underwriting if their ages allow. If you have or are getting life insurance for yourself, you might be able to add riders to insure your parents, too. 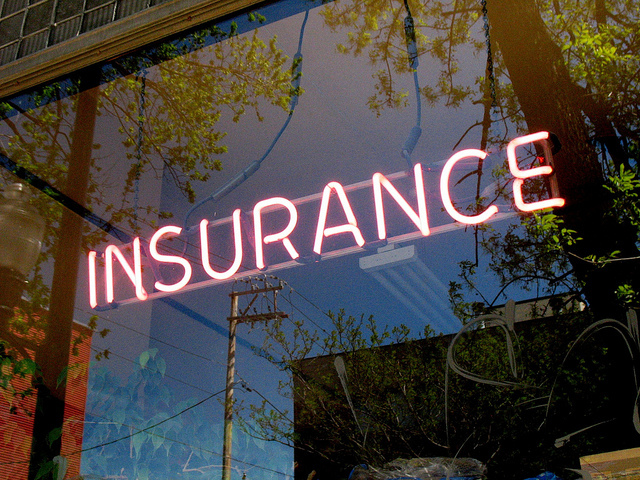 Compared with buying additional insurance policies, this saves money but reduces flexibility. 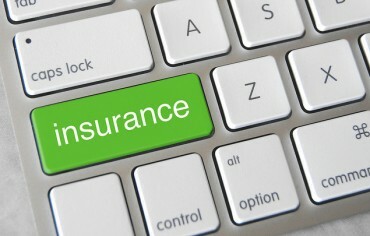 The policy owner selects the beneficiaries for the life insurance death benefit. If you have siblings, your parents may want all children to receive a portion. An irrevocable beneficiary can’t be changed or removed without the beneficiary’s permission. Your parents may prefer this option. Why aren’t your parents buying life insurance themselves? Maybe they would if you helped them understand the reasons they need coverage. Since death isn’t a topic everyone likes to talk about, it’s easy to procrastinate and not buy insurance. You can buy life insurance on yourself and leading by example inspires others to take action, too. [Infographic] The Cost of #FOMO What is Debt Consolidation? 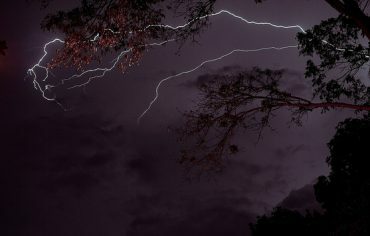 Does Homeowners’ Insurance Cover Damage From Lightning Strikes?